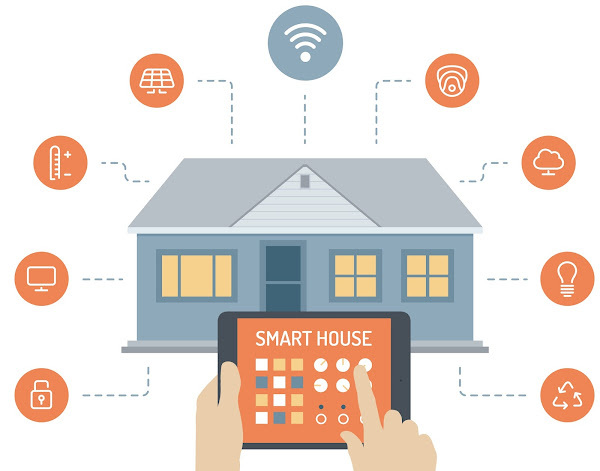 This is a new series of posts that will show you how to build a Smart Home network using open-source free software. - it all relies on my free time between work & other projects. Below is a summary of what each post will focus on. We will use a Raspberry Pi as our Main Node in our network. But any other device running Linux will also work. First we will setup an IOT only secure Wi-Fi network. We can either use the Pi's built-in Wi-Fi for this or for more range - a USB Wi-Fi adapter. The IOT Wi-Fi only network will use a max length randomly generated password. As all IOT devices will have the password stored in them, there is no reason the password needs to be short and easily typed. I will also show you how-to setup MAC authentication so we can only allow devices with certain MAC addresses to connect to it. This main node will then be connected to our main home network via ethernet. 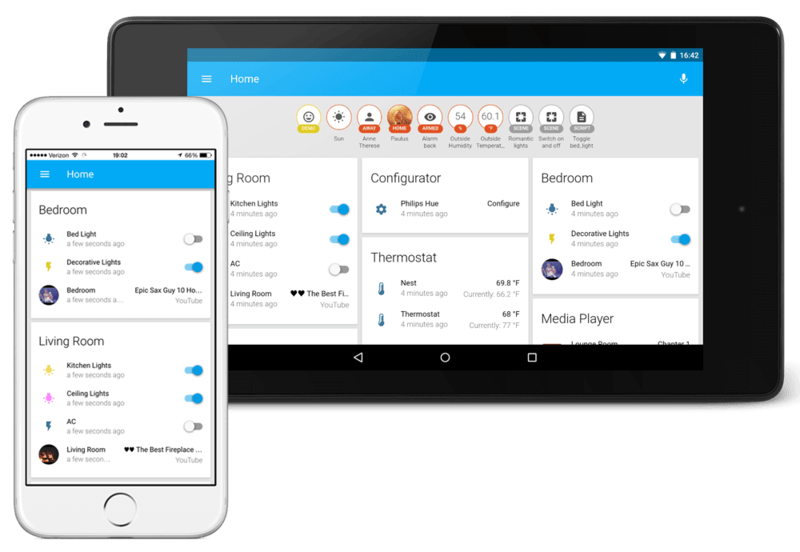 Once we have our Wi-Fi network, we can now install the main Smart Home Software. For this, I have chosen Home Assistant. Mainly because it's written in Python (easy to extend) and I like the look of the interface. Most other Smart Home software will also work with the other posts as long as they can work with MQTT (nearly all do). 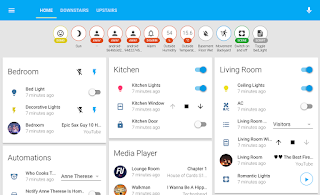 Of course, Home Assistant out of the box will communicate with a lot of existing smart devices. However, sometimes you may want to make an existing non smart device - smarter. Our first node we will be a RF 433MHz Transmitter / Receiver. It will be able to learn RF 433MHz commands and then repeat them. This will be used to control RF devices around the house (smart plugs etc). And also be used for receive data from the real-time power metre (below). You could also add an IR Transmitter and Receiver to control IR devices. 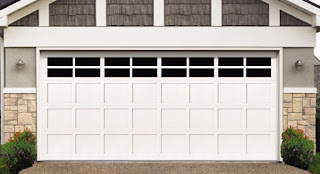 Our next child node will be a smart garage door opener. This will be connected to our IOT WiFi Network. It will use a simple relay to trigger the door and also a reed switch so it knows the open / close state. It could also be used for anything that needs to be simply turned on / off. Our final node will be a real-time power meter. It will use a CT sensor at the mains box to read the current and then send this back to our Smart Hub. 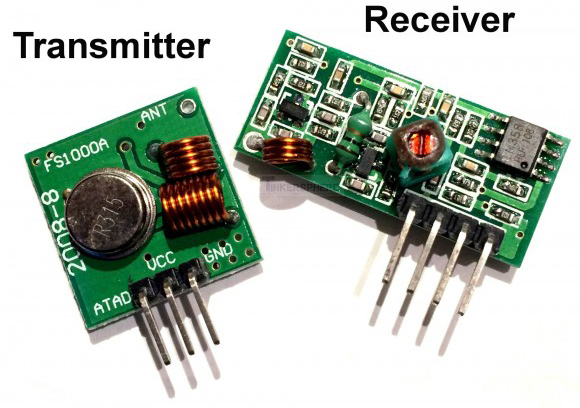 As it will run from battery, we will use RF for lower current draw compared to Wi-Fi. RF will also have better range. 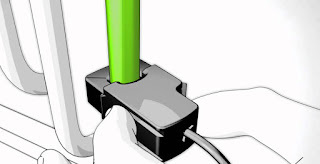 CT sensors are non-invasive, meaning it simply clips over the main power cable and doesn't require cutting wires or any messing around with mains = bad idea. I will show you how-to make the software automatically update your free Power Hour each night to the hour with highest usage. This alone could pay for the entire system if like me you sometimes forget to set the hour for a day. Or, simply guess the hour wrong. If your about to switch to them, please use my Referral Link and we both get $50 off our bills. I also have an ElectricKiwi Android App that may help in the mean-time. 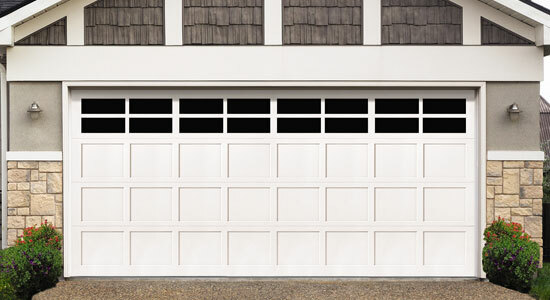 It allows you to easily switch power hours and even schedule hours for different days. 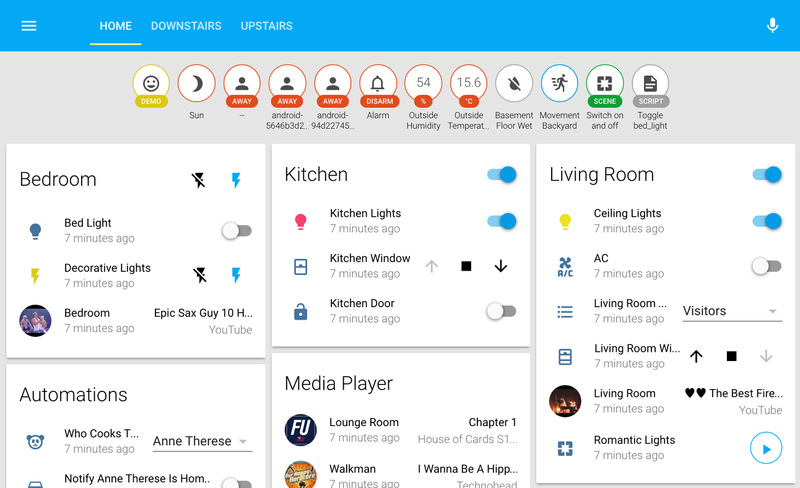 Lastly we will explore our options for communicating with Home Assistant. They have various smart phone apps etc, but we will look into how we can securely use these over the internet so we can control our Smart Home from anywhere in the world.